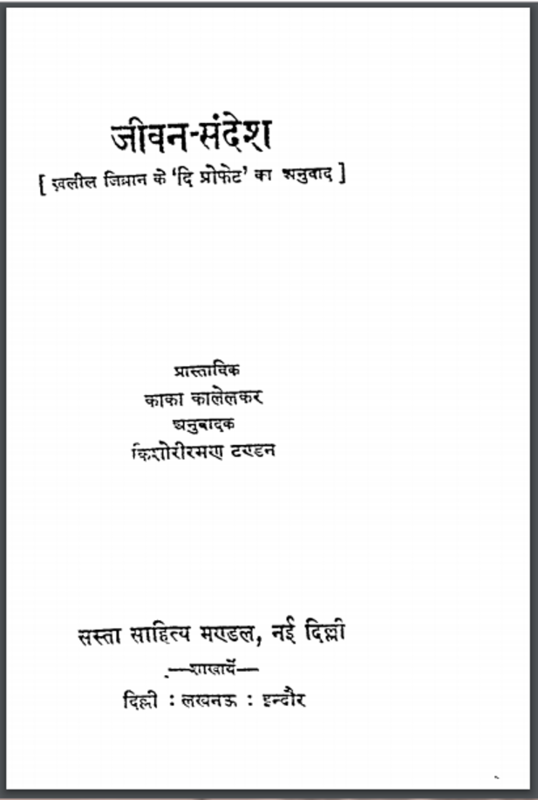 Description about eBook : The composition of ‘Guru ka Bagh’ does not look good as people like this book of ‘life message’. And in which there is no surprise. Life-message is life-saving, while ‘Guru’s garden’ life-secret and life poetry are also full of chaos……………….